Lake Hasenjaeger! 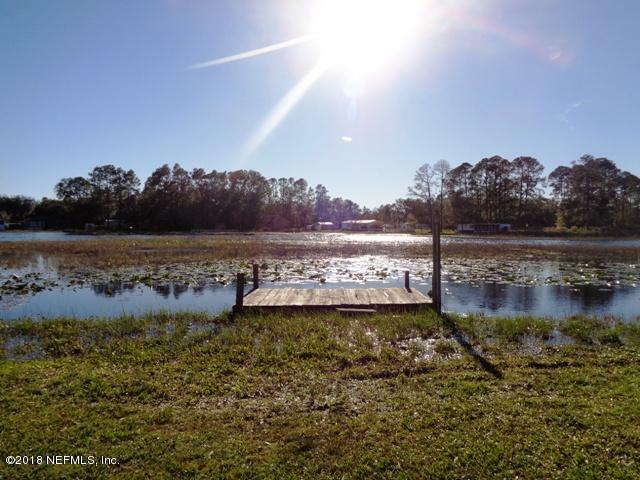 Seller says this is a spring fed lake with excellent fishing! The home has been recently refreshed and features fresh paint and new vinyl plank flooring throughout. New entry and storm door, appliances less than 2 years old, cordless blinds, updated counters and cabinets. Large pantry closet with matching cabinets. 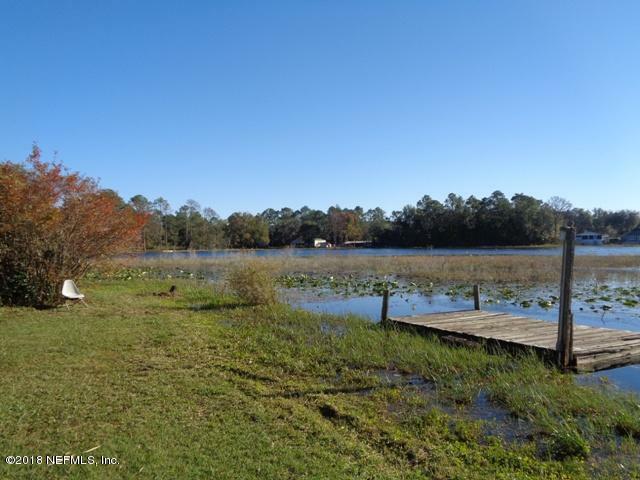 Updated bathrooms, large laundry room with sink, a fully enclosed lakeside porch with glass windows and new full glass entry doors. You'll also find several outbuildings on the property for lots of storage inside and out. 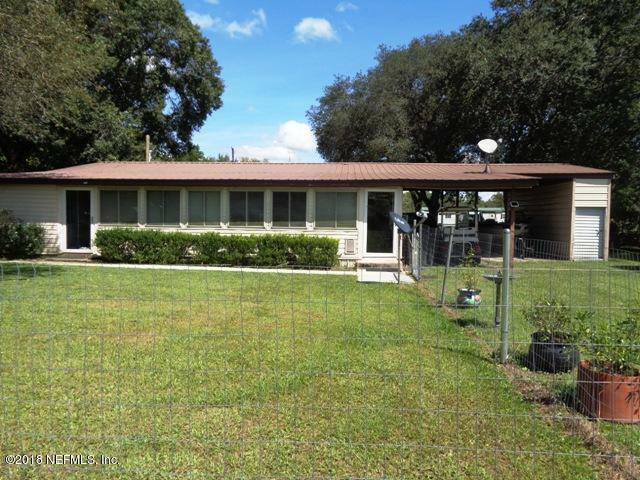 Also has a 2-car carport, concrete sidewalk, covered front porch, RV hookup, and a spot to launch your boat!Home on second lot is currently used as storage trailer, but could be set up or sold as a separate residence.